Written by a key insider and UKIP activist, this book takes a look at the rise of this ground breaking political party that threatens to overthrow the conventional face of British Politics. Written by a key insider and UKIP activist, this book takes a look at the rise of this ground breaking political party that threatens to overthrow the conventional face of British Politics. 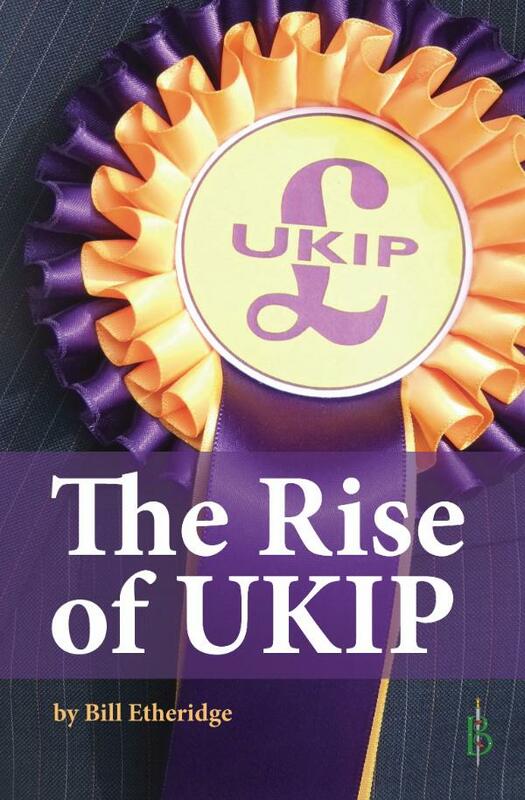 This book lifts the lid on UKIP, explaining why its policies appeal to the voters, the mistakes made as well as the triumphs secured. It also shows how errors made by other political parties have given UKIP their chance to become established as a new force in British politics. A must-have for anyone interested in current affairs. Chapter 7 - Polling Third, Coming First? Bill Etheridge has been a leading member of UKIP for over a decade. He is currently UKIP?European Candidate in the West Midlands for 2014, Parliamentary Candidate for Dudley and Regional Campaigns Organiser for UKIP in the Midlands. He has stood for UKIP?in a number of elections.